There is a new place to eat at Blacktown Workers Club. Cucina Locale has recently opened on the top floor. The revolving restaurant provides a vista from the mountains to the city as well as a bird's eye view of Blacktown. The service was impeccable and friendly from the time of booking until payment. We were offered water and complimentary warm bread rolls once seated. Then given time to decide on our drink and menu choices. 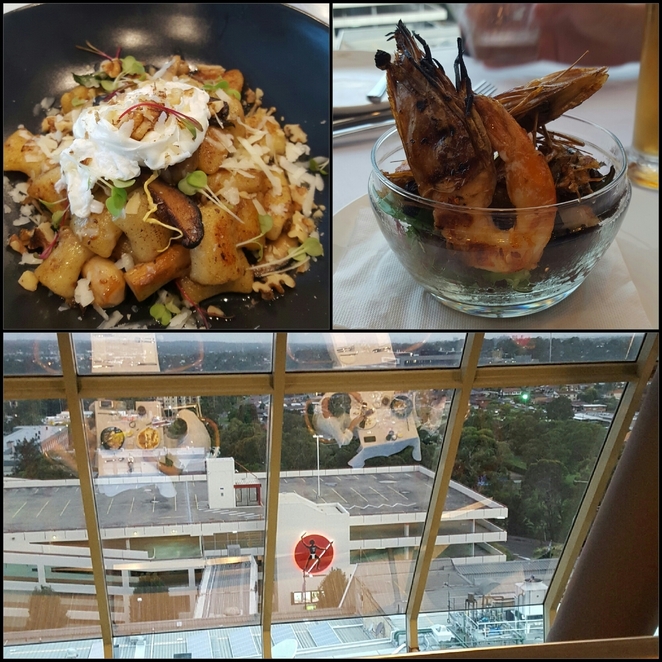 The four of us shared entrees of an antipasto platter and marinated king prawns, the prawns were a generous serve and tasty but the platter lacked variety and finesse. The service was a bit quick as we had just finished when I mains arrived. There were only a few people dining though as I don't think many locals realise that it has opened. 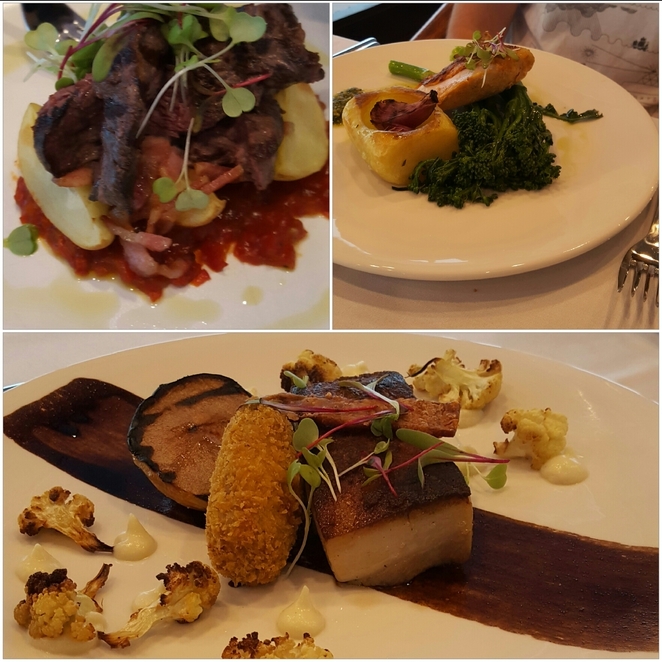 For our main meals we chose kangaroo fillet (entree), harissa marinated chicken, twice cooked pork belly and gnocci with a wild mushroom ragu. All the meals were delicious, the pork belly was good but the chocolate balsamic smear was too reduced to taste. The gnocci was particularly tasty and very well presented as was the kangaroo dish. Harissa is not an Italian ingredient but went well with the chicken although it was not as spicy as the waiter had warned. 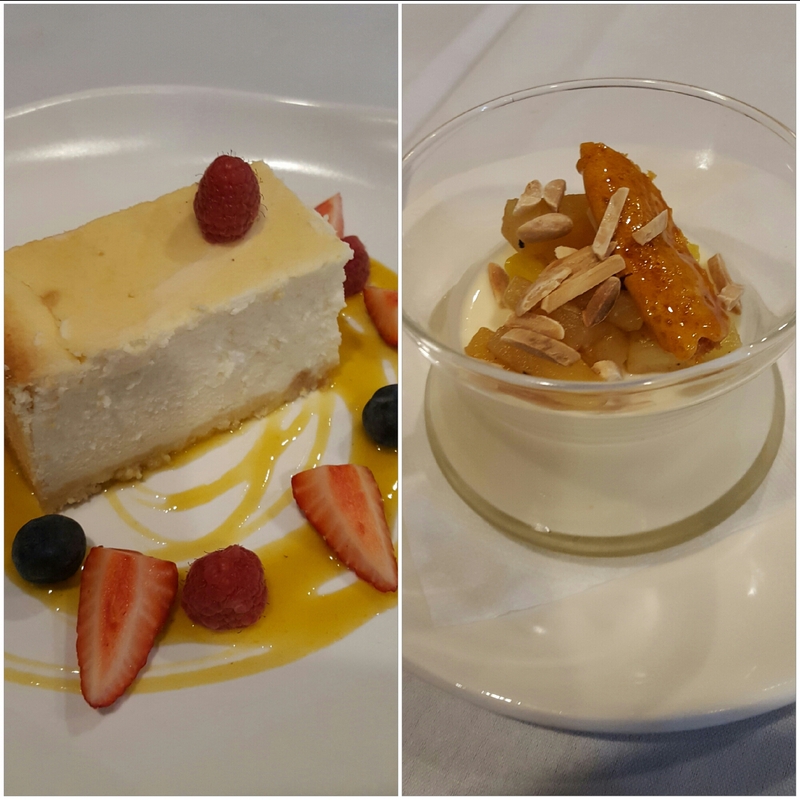 We finished up by sharing goats milk cheesecake and coconut milk panna cotta, both of which were delicious but not too sweet or heavy. The restaurant was very quiet for a Friday night and may have trouble attracting people as the meals are a bit pricey for a club. That being said we had an enjoyable evening and would definitely return for a special occasion.